The LSAT is administered worldwide at a four different times every year: February, June, September/October, and December. Of those four administrations, only the February exam is kept confidential. If you take the LSAT in February, you will not be able to see the official test questions at any time after test day. That means you won’t have the chance to go back and look at the problems you answered incorrectly. 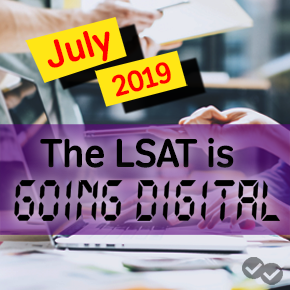 However, every June, September/October, and December LSAT is released to the public, along with complete answer keys and conversion tables. After all released LSAT tests, you’ll be able to look at the exact questions you missed on exam day, which is helpful if you plan on retaking the LSAT. But the real value behind released LSAT tests is the role they can play in your test prep before you take the exam for the first time. The Law School Admission Council is the organization that administers the LSAT. They publish each released exam individually 1-2 months after the date on which it was administered. In other words, the October 2015 exam is available to order starting in November 2015. Additionally, LSAC publishes a new “Actual, Official LSAT PrepTests” book every 3-4 years. Each of these books contains the 10 most recent exams, in chronological order, with answer keys and conversion tables. 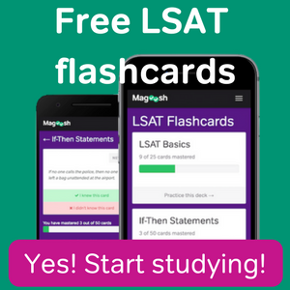 The “Actual, Official” series is a fantastic resource for LSAT prep. 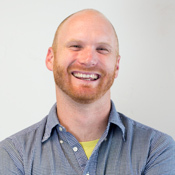 It provides a huge source of authentic practice material that is basically unequaled by any other standardized test. Currently, there are nearly 75 real LSATs from the past 22 years available for purchase at LSAC’s online store. So, whether you plan on taking the exam for the first time or the third, keep an eye out for recently released LSAT tests. Remember, a new one will become available roughly every February, July, and November.